Taking a selfie has become so popular right now that it has actually created a psychological disorder. It was even responsible for more deaths than shark attacks this past year. It is shocking that such a seemingly harmless trend has caused so much controversy in the world. Maybe we are all taking it a bit too seriously. Here is a list of 10 selfies that should remind us how hilarious, bizarre and completely harmless selfies can be at times. 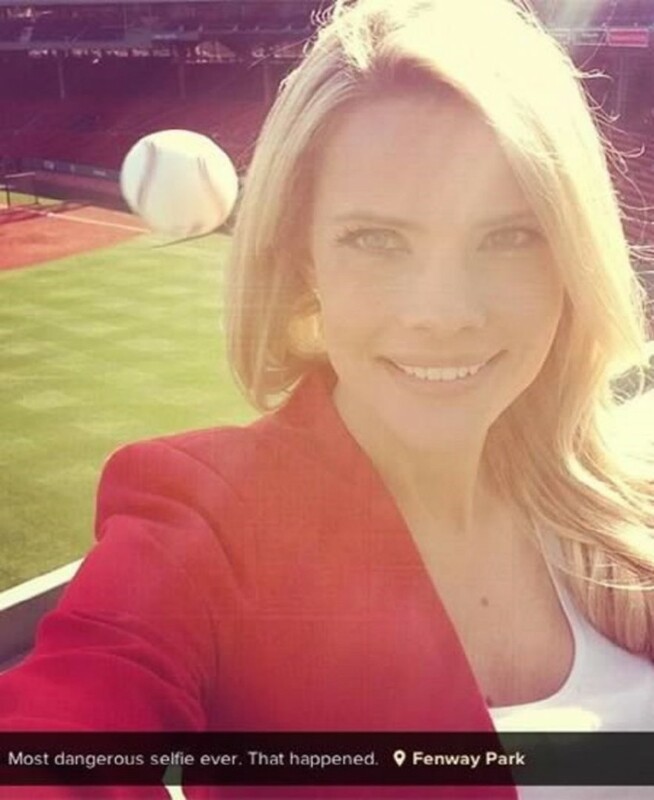 This reporter must have gotten freaked out when she whipped out her phone to take a selfie, and noticed a ball heading straight at her just when she was about to take the picture. 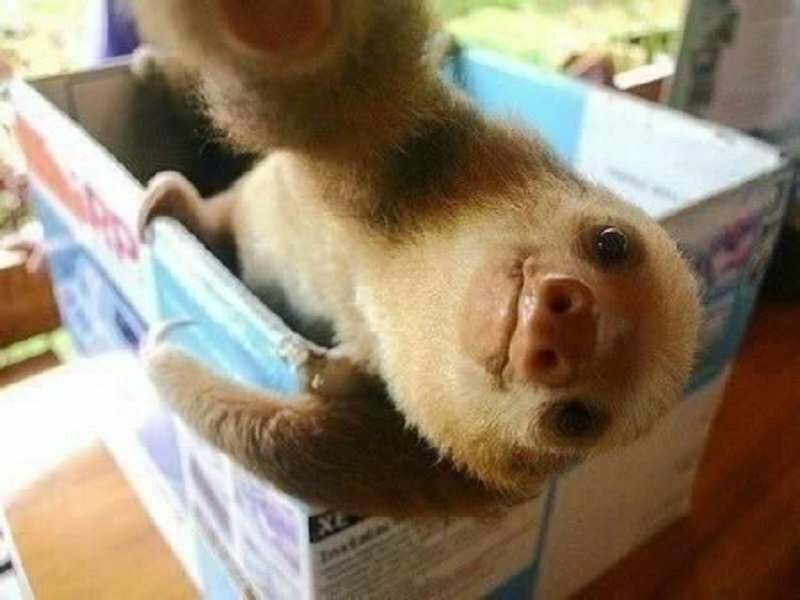 Anyone can take a selfie, and this sloth is doing a better job than most people.